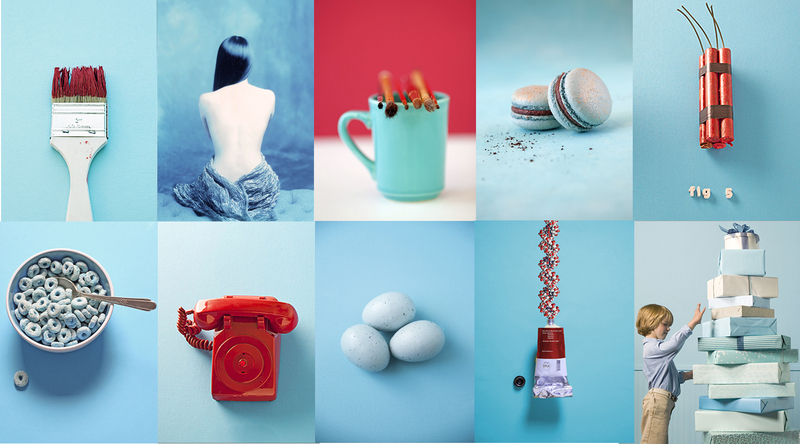 Heather Elder Represents Rethinks the Agency Portfolio. Last year, we decided that it was a good time to create an AGENCY PORTFOLIO. We had a fantastic group of photographers and many opportunities to show it off. We didn’t want it to be a typical group book that had a section for each photographer. While we like those and they are always very strong, we wanted ours to be a little different so that it would stand out more at events such as Le Book’s Connections. 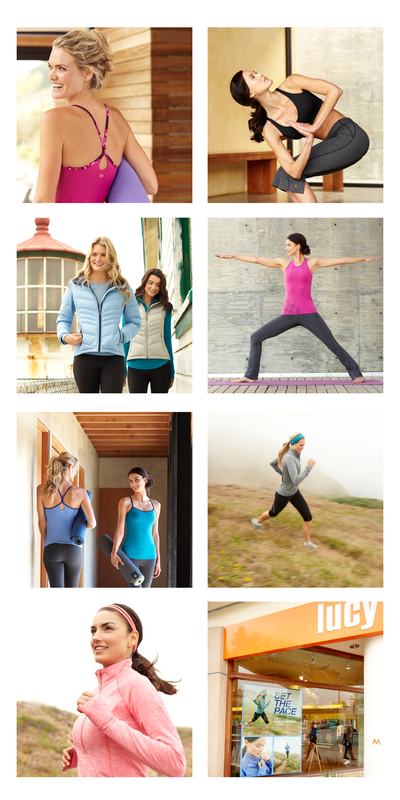 What we came up with was a portfolio divided by SPECIALTY instead of by PHOTOGRAPHER. We liked this idea because it allowed us to showcase the type of work our group can offer while allowing the viewer to file our group away by different specialities. Of course it is always our main goal for a creative to learn who our photographers are and what they shoot individually. This will never change. But, by offering an alternate way for them to view the work in our group, we are opening up another opportunity for them to remember the work. More often than not the Agency Portfolio is shown in conjunction with the individual portfolios so if a viewer is interested in seeing more, they can choose to do so right then and there. This is particularly helpful in a setting like Le Book Connections because there are so many books to view and it can get overwhelming for some. We have found that our agency book provides a breath of fresh air in a crowded market. Take a look for yourself and see. It is no mistake that we chose the song, Breathe by Sia as the background music. Enjoy! The People Burn Project – An artist works 8 months to create a sculpture just so it can be set on fire. A mere description of the project could never do it justice so be sure to link to the Bulwark site to watch the 8 month time-lapse video, review the stills from the day of the burn and to watch the video about the project. “In April I went to Los Angeles to photograph a paper sculpture, 16’ in diameter, built by Jeff Nishinaka, an incredibly talented, world-renown artist. Taller than me by a couple of feet and as long a van, the structure took 8 months to build, 2 days to piece together, 2 days to photograph in the studio, but only minutes to burn. The project was part of a campaign, created by Fitzgerald + Co. for the company Bulwark who makes flame-resistant apparel. The message was wonderfully simple: paper is no less fragile than life. With a very tight schedule, needing to photograph numerous angles in a day, we decided we would turn the set into a giant 16′ lazy susan and spin it around until we got the right lighting and camera position. It was a perfect and simple solution. Artist Jeff Nishinaka had created such wonderful detail and character in the figures that the lighting approach for these figures was obvious: bring these figures to life by bringing out as much detail and dimensionality as possible. Recently, Justine Barnes,a producer at Duncan Channon in San Francisco reached out to us to see if any of our photographers had exsiting imagery for an upcoming campaign for Blurb photo books. We were honored when they chose an image from Andy Anderson and one from Richard Schultz. Thank you Justine for seeing the story in their imagery. After a recent shoot with Lucy Activewear, David Martinez sent along these images and his thoughts on the shoot for us to share with you. Just Sharing. New Work from Andy Anderson and Ram Trucks. 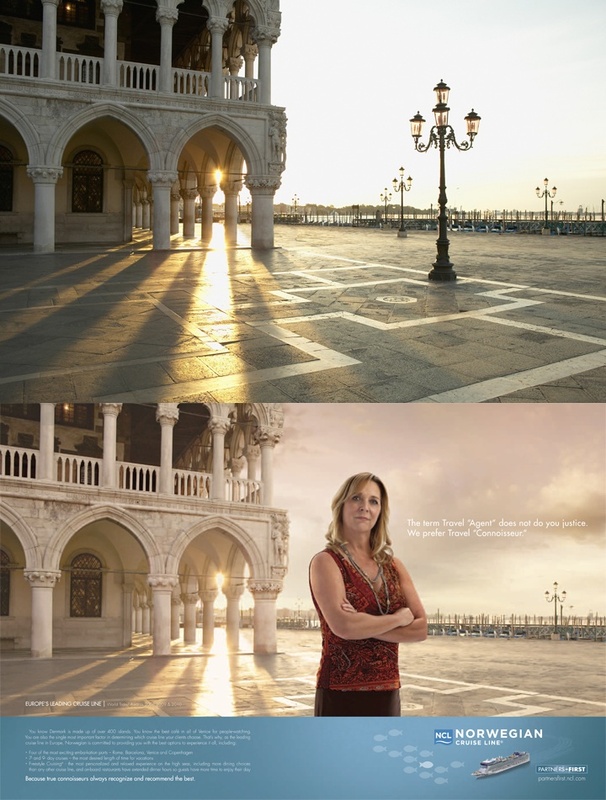 Thank you Jimmy Bonner, The Richards Group and Ram Trucks for the opportunity to work on such a fantastic campaign. And, of course, thank you to our crew for helping making it all happen. Dust storms and all. To see more of Andy Anderson’s work, including other work he has created for Ram, please link to his site. Jim Smithson shares how he shot 6 ads and 4 countries in just 10 hours. Recently Jim Smithson had the pleasure of working with RR Partners shooting for their client Norwegian Cruise Lines. 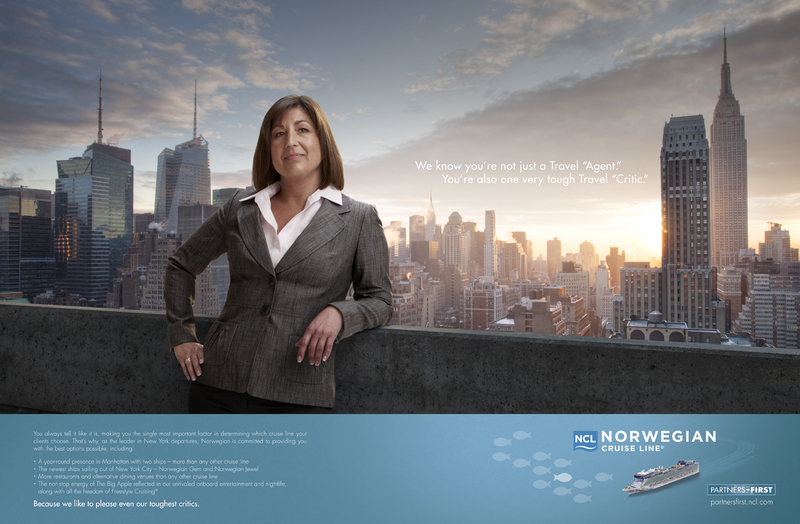 He and his team produced 6 ads of NCL’s associates in New York, Alaska, Bermuda, Hawaii, Italy and the Caribbean. The catch is that he shot them all at Smashbox LA in a 10 hour span. Looking for some eye candy today? Ann Elliott Cutting delivers in blue and red. Ann Elliott Cutting has a knack for everything conceptual so when I asked her to send me something visual for the blog I wasn’t surprised when she sent me these images. None of them were shot together nor were they for the same project. This is just Ann pairing images that go well together. That common thread that runs through all of her imagery sure does runs deep with her.